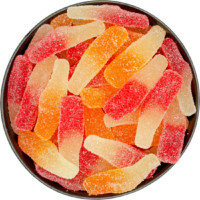 A sour candy classic! 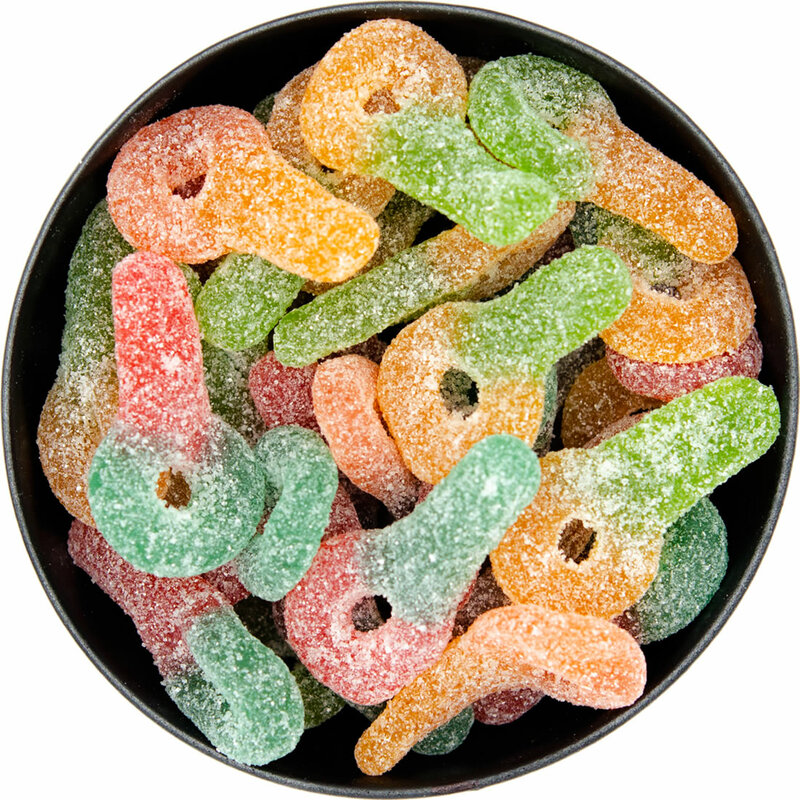 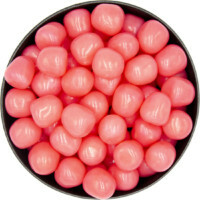 Also known as sour ticklers and sour keys, Sour Soothers will be sure to wake up your taste buds. 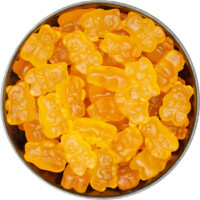 A firm exterior leads to a delicious, tangy, chewy inside. 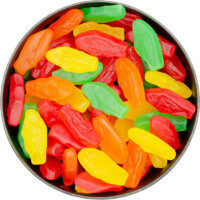 These are a Canadian favourite! Sugar, Corn Syrup, Modified Starch, Gelatin, Citric Acid, Lactic Acid, Colour (Contains Tartrazine), Natural And Artificial Flavours.